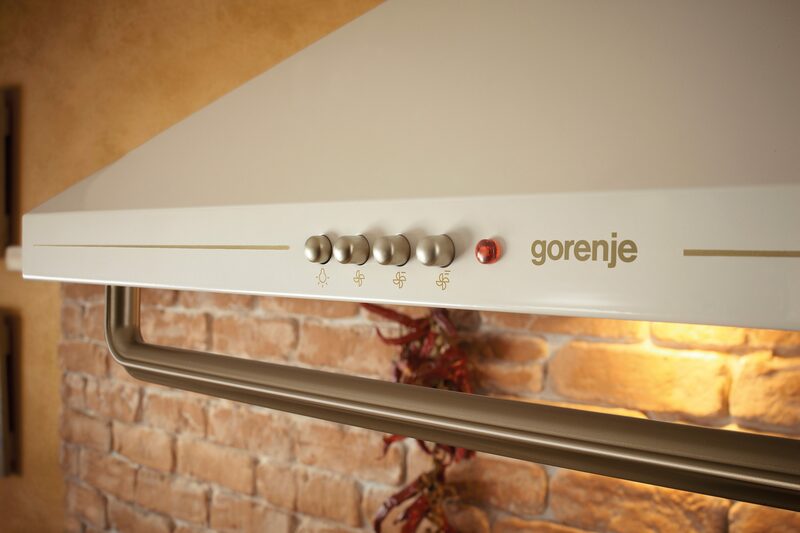 Gorenje Classico Collection with a strong designer imprint embodies timeless aesthetics priding on select materials, soft lines, and inspiring reliefs. The collection relies on a strong reference to the design elements of the artistic styles of the previous centuries. 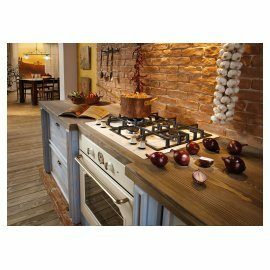 Modern materials provide a home for advanced technologies and make sure the appliances shine equally in a modern or a traditional ambient. 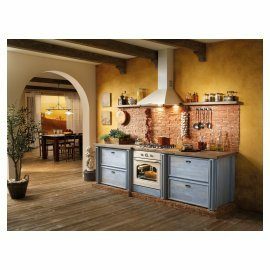 The collection consists of a range of appliances with uniform design: an oven, several cooking hobs, free standing cookers with a width of 50 or 60 centimeters, and a kitchen hood. 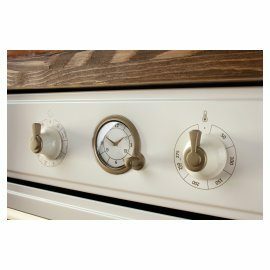 They share some of the visual elements like the knob, handle, electronic program timer and clock with classic analogue design. 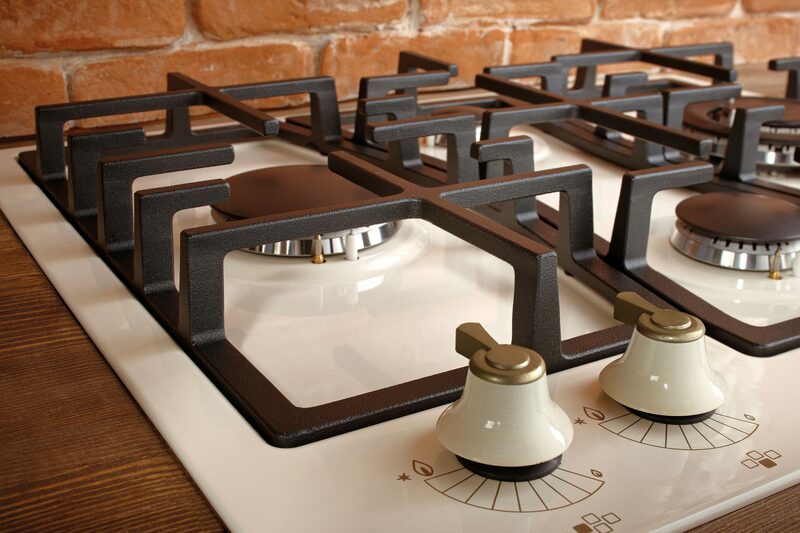 With Gorenje’s Classico Collection of kitchen appliances you will experience a moment of timeless satisfaction – in your choice of ivory or matte-black. 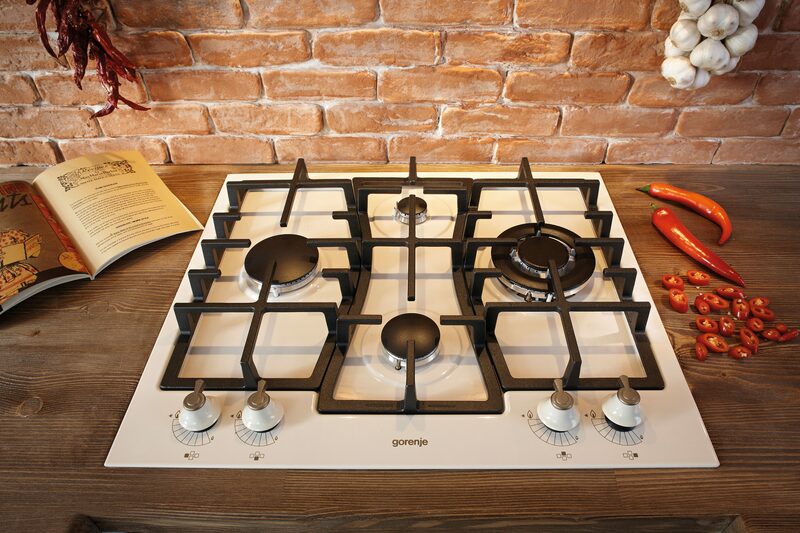 Kitchen appliances of the Gorenje Classico Collection are a nostalgic fusion of the past and the present; a blend of classic aesthetics and modernism. 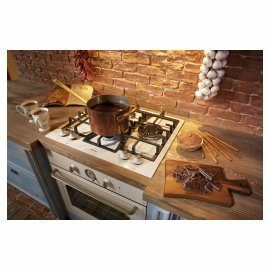 Advanced technologies allow simple and functional use for excellent culinary experiences in a welcoming environment of the home kitchen. 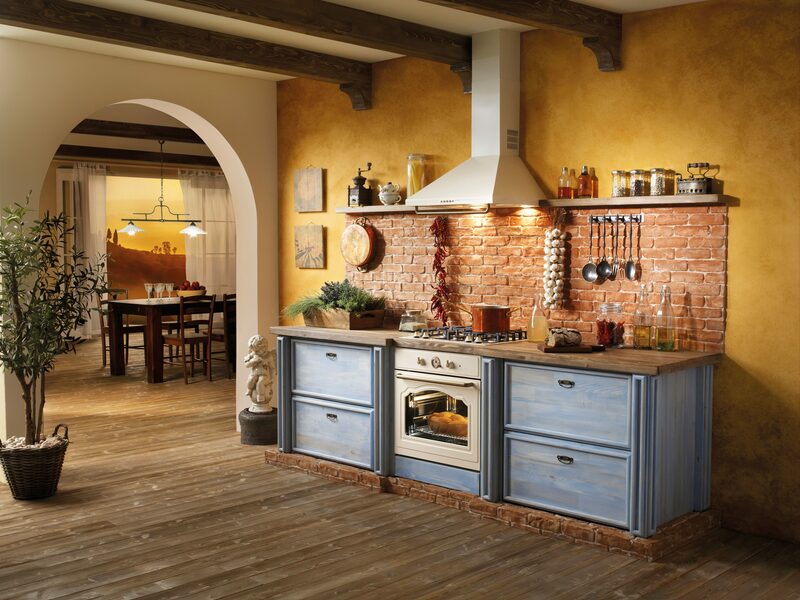 Gorenje Classico is the perfect choice of those who find it difficult to decide between traditional and modern. They are the right solution for a modern and aesthetically decorated home with a pronounced personal note. 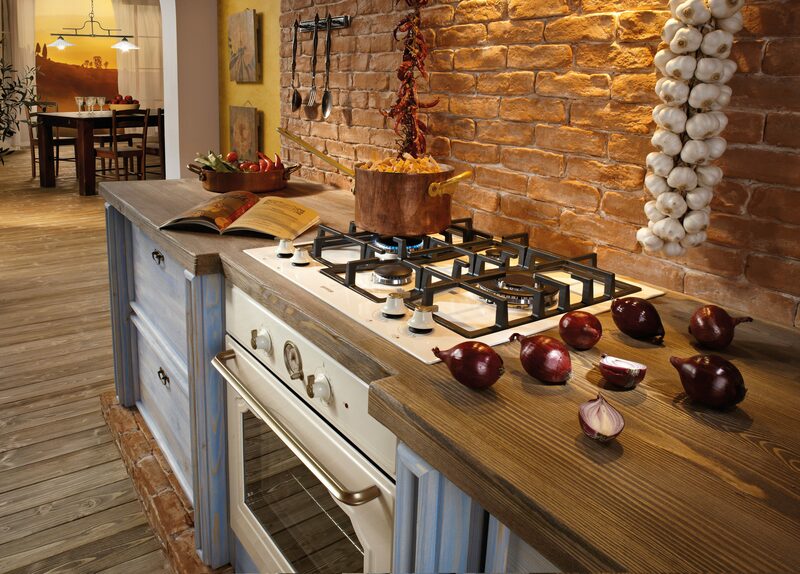 Sensations of good food prepared in your home kitchen are always closely related to passion and life's pleasures. 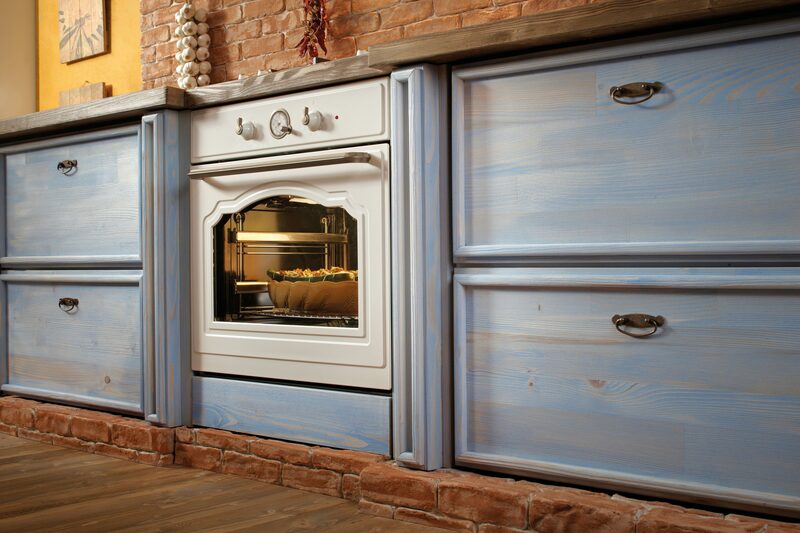 The ovens tell the most delicious stories to be enjoyed by you and everyone you share your cooking mastery with. Ovens of the Gorenje Classico Collection are graced with a rich and dynamic design with a classical touch. 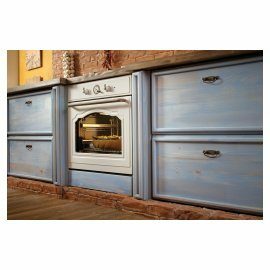 Soft lines extend seamlessly to the oven interior, and the relief and form of the door is reminiscent of the traditional arched ovens. 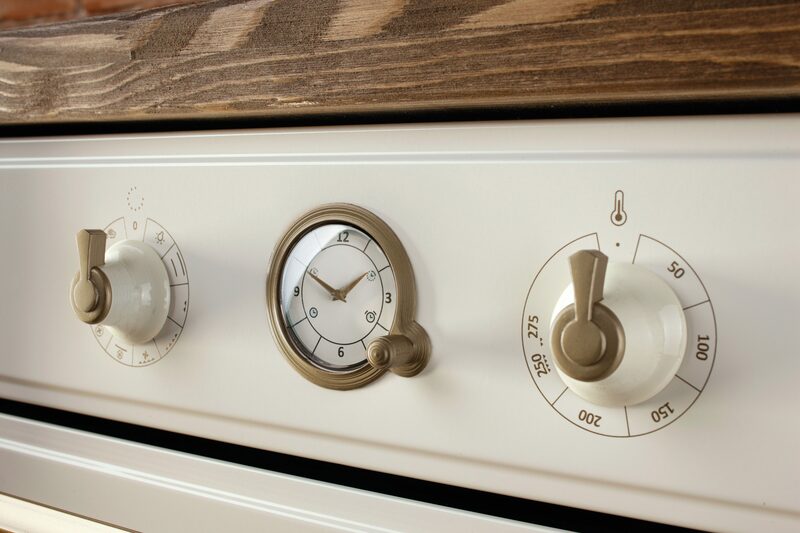 The perfect appearance of the oven is rounded off by the characteristic knobs, the relief handle with aged gold finish, and the clock with classic analogue design. 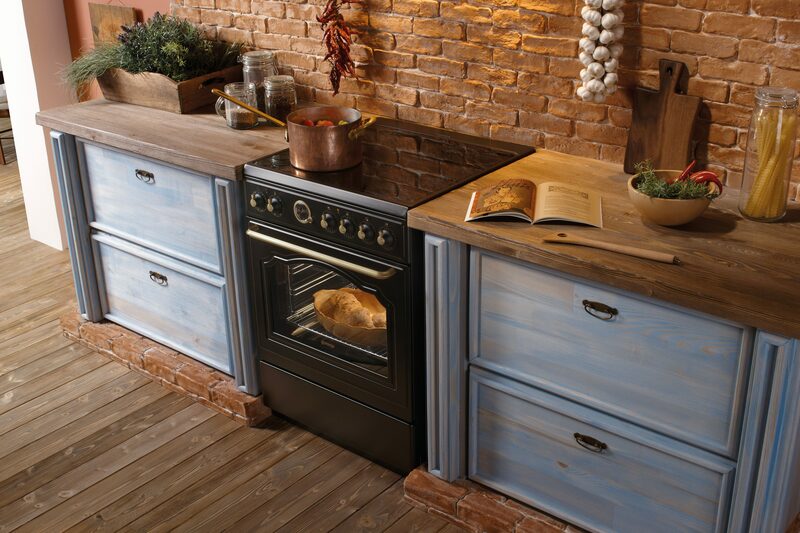 The oven boasts the advanced HomeMADE™ baking technology and high energy efficiency. 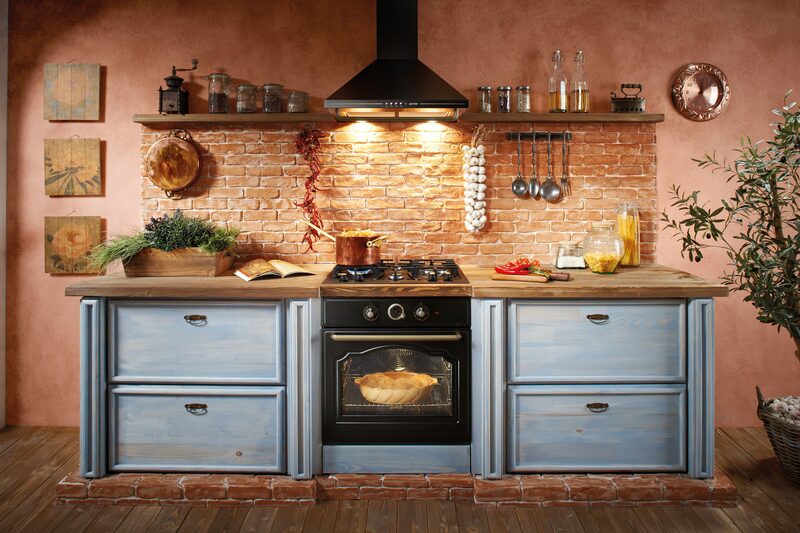 Add a pinch of your passion for delicious, succulent and crispy dishes. The ovens have safe and energy-efficient double-glazed door that keep the outside pane cool and safe to touch even during operation. 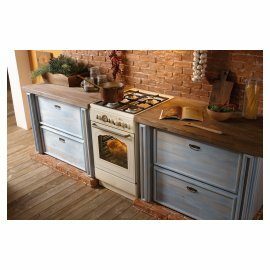 Excellent door insulation improves performance and energy efficiency of the oven which thus meets the most rigorous standards of economical use of energy and ranks in the A-20 % energy class. 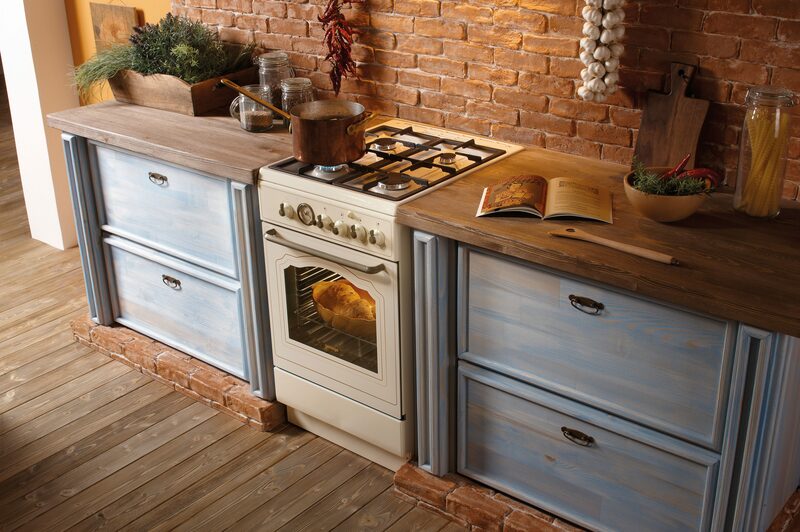 Interior side of the oven door is made without any notches or grooves, which makes it very easy to clean. 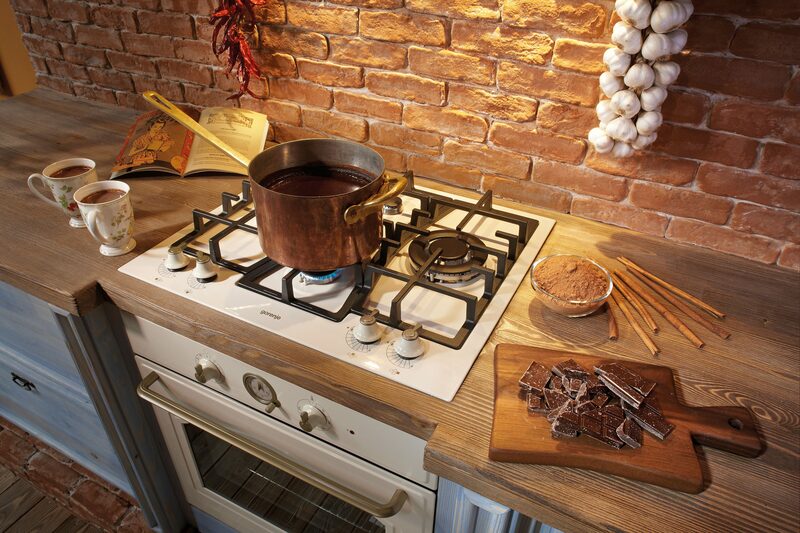 Cooking is a pleasure that takes us to the world of delicious refined flavours and ambrosial herbs. 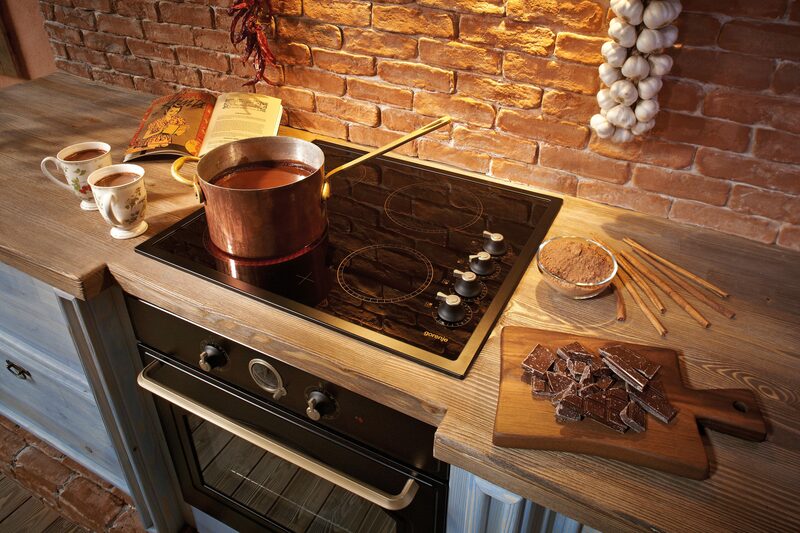 Aesthetically designed hobs of the Gorenje Classico Collection with a touch of modern classics will turn everyday cooking into exceptional culinary experiences. 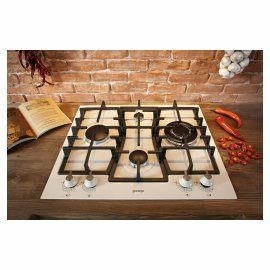 A range of high-quality gas and glass ceramic cooking hobs with sophisticated design will allow you to easily pick the one that best matches your cooking habits and expectations, as well as your views on interior design and home living. 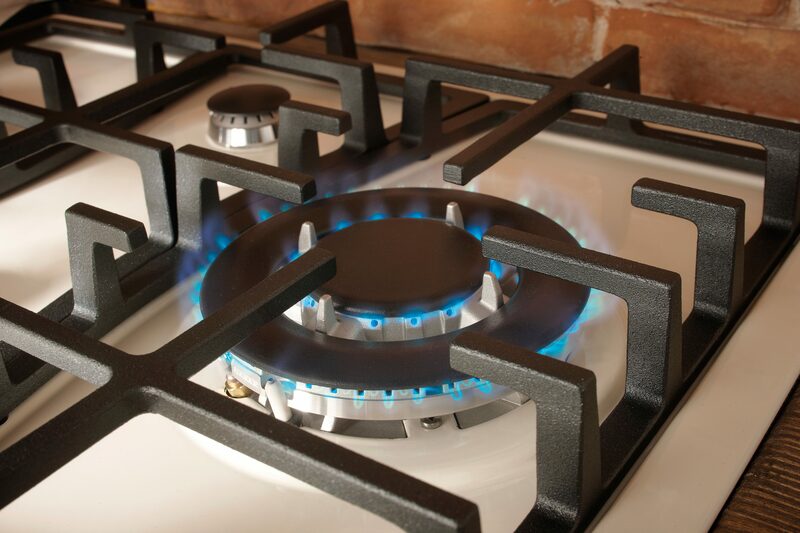 The gas hob will convince you with its special diamond burner layout for better clarity, and original cast iron grid. 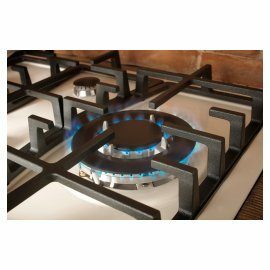 Fans of Asian cuisine will appreciate the special wok burner with a three-ring flame that boasts outstanding energy efficiency. 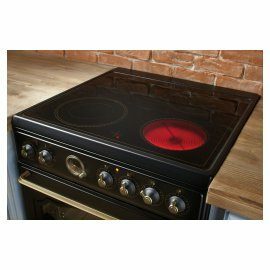 Contributing a further stylish note are the retro-style knobs inspired by old ceramic knobs, which however allow simple and comfortable control. 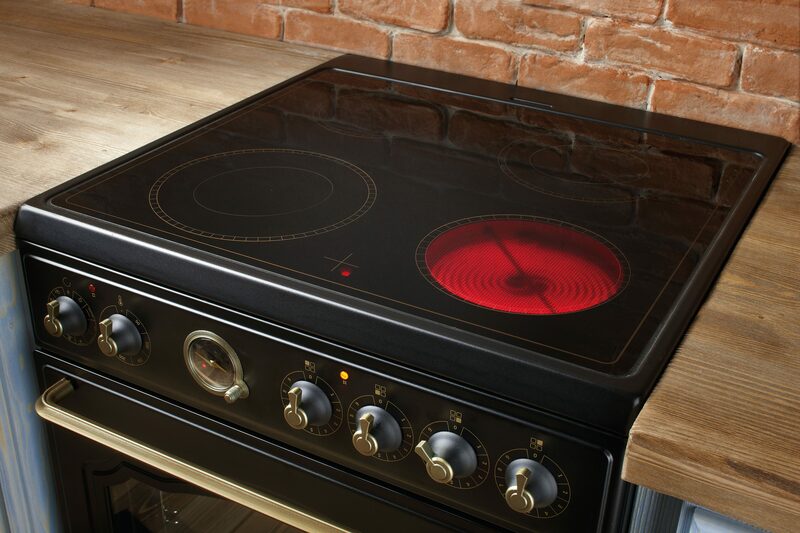 The appearance of the glass ceramic hobs is rounded off by classical lining in matching colour. 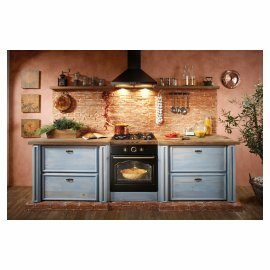 The story of each kitchen starts with the conventional cooker – a fully independent appliance combining the hob and the oven, which allows the creation of the widest range of dishes and flavours prepared by modern or traditional recipes and spiced up with love. 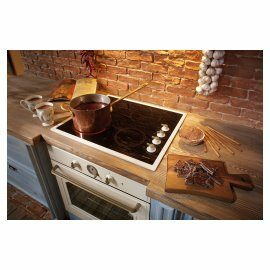 Traditionally reliable and efficient helpers for your cooking endeavours include a choice of gas and electric hobs with hi-light technology, 50 or 60 centimeters wide. 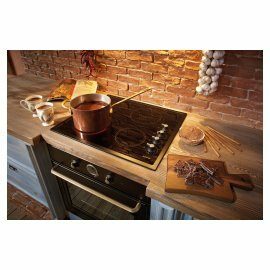 Innovative technological solutions, combination of different cooking hobs, and the efficient and innovative HomeMADE™ oven technology guarantee excellent results every time. 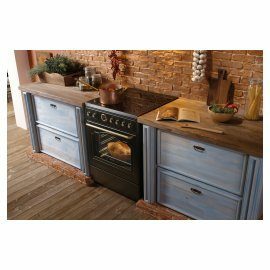 The oven is available in electric and gas version. 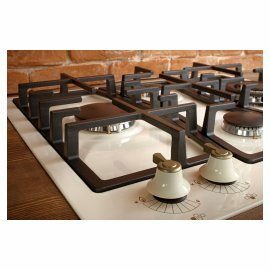 Appliance handling and control is very simple owing to classic design of the knobs and the clock, and distinctive handle with a special relief form for a smooth grip. In a modern open kitchen, the hood is the central element of design and one of the most eye-catching features that transforms the space into an oasis of freshness. 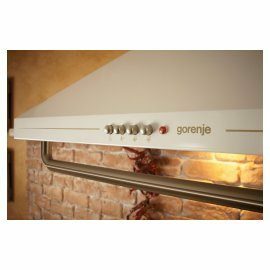 Owing to the minimalistic character, soft lines, and details in the colour of old gold, which are the common denominators of the design of all appliances in this collection, the kitchen hood of the Gorenje Classico Collection will embellish and enhance the kitchen ambient. 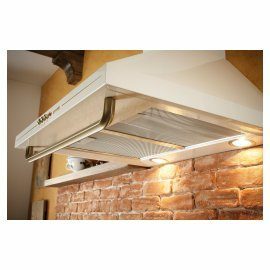 In addition to the aesthetic appearance and select materials, it also affords efficient and silent operation. 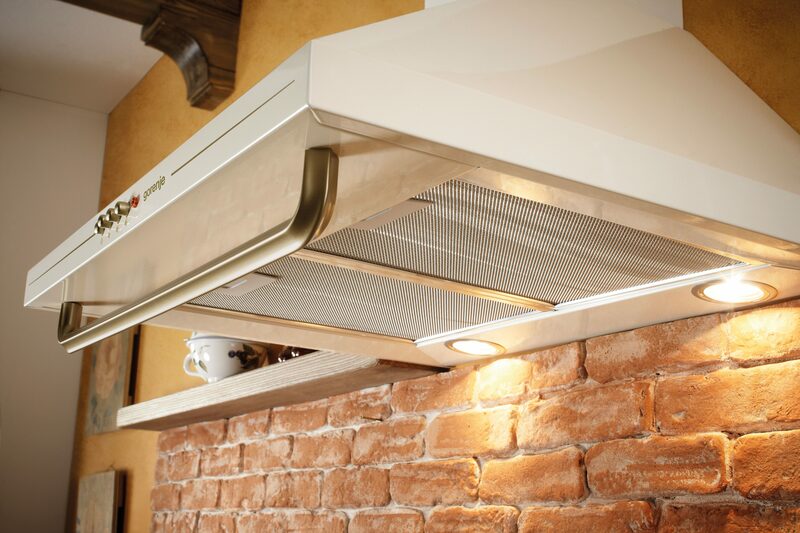 With a capacity of at least 750 m3/h, Gorenje Classico hood provides optimum power to eliminate odours, moisture, and grease particles in spaces spanning up to 35 square meters. Fine traditional cuisine has always been born of fresh, wholesome ingredients prepared with care and devotion, in a kitchen that breathes both function and feeling. 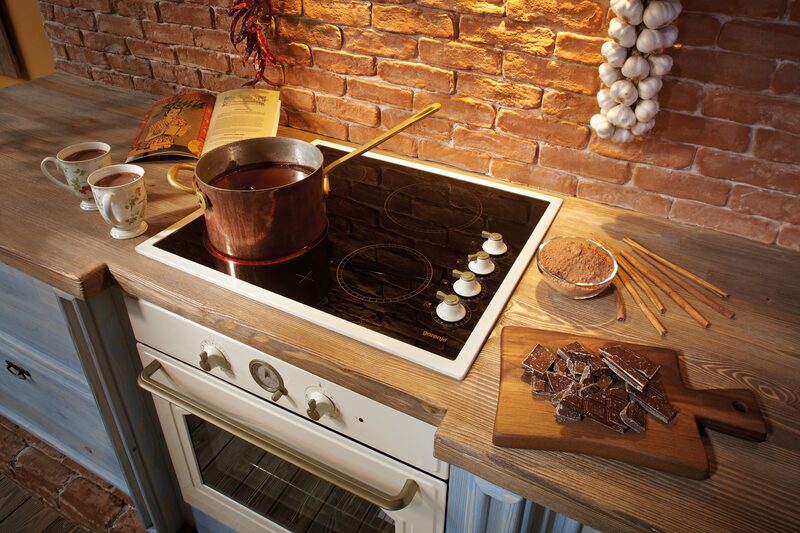 Experience a moment of timeless satisfaction, with the Gorenje Classico Collection of kitchen appliances.